Getting dental implants is painless and quick dental procedure in which your missing teeth are being replaced with permanent replacements. 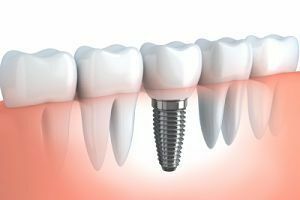 People with incomplete teeth often feel insecure and uncomfortable, so dental implants are a great solution for that problem. Good thing about dental implants is that they are the perfect replacement for natural teeth. 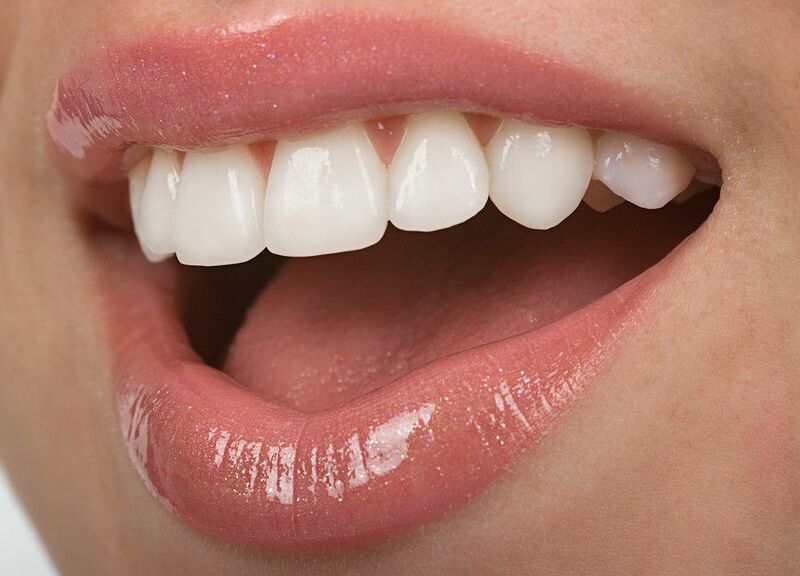 They fit in properly and offer a fixed base, so you would feel like you have your own teeth. Some people may not even notice that you are having dental implants in your mouth. You would be amazed and will not feel the difference because the dental implants offer the same feeling like you have your real teeth. You will feel very comfortable. 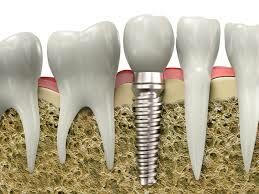 Dental surgery will fix your dental implants, so you will not feel any pain or discomfort by wearing them. You will never feel like you have some strange object in your mouth, because they fit in naturally. Your dental implants will give you a better appearance. They are strongly connected with the bones in your mouth, and you will constantly feel like you have your real teeth. That will also lead to a bigger confidence and you will feel better. Your speech will improve. After going through dental surgery, you will speak much easier and you will pronounce the words more correctly. All air gaps will be eliminated. Dentures can sometimes slip off, but dental implants are strongly fixed so you will never have problems with that. Your eating and chewing will significantly improve. If your teeth are incomplete, chewing and eating can be very difficult. 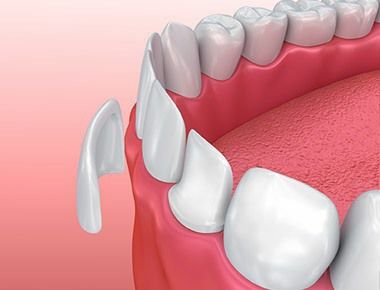 Dentures are not the best possible solution, as they can slip while eating. So in order to solve this situation, you should go for a surgery. After that you will never experience any problems while eating. Your self-esteem will rise. As soon as you have all your teeth again, you can easily smile and be confident about yourself. Not only you feel more comfortable, but you will also be calm knowing that they will never slip or that you will lose them. If you take a proper care of your dental implants they can last forever. The material they are made of is very durable. If you are missing some teeth, then you should definitely consider going through this dental procedure.